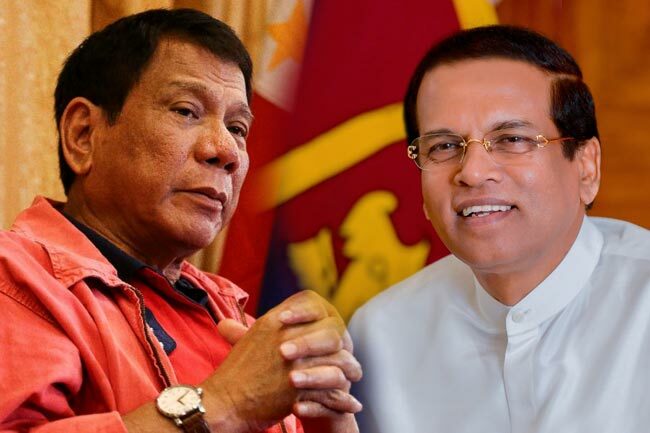 President Maithripala Sirisena has met with the President of Philippines Rodrigo Duterte a short while ago. Bilateral discussions between the two countries are currently underway. President Sirisena left for the Philippines last morning (15) for a five-day state visit at the invitation of the Philippines President.